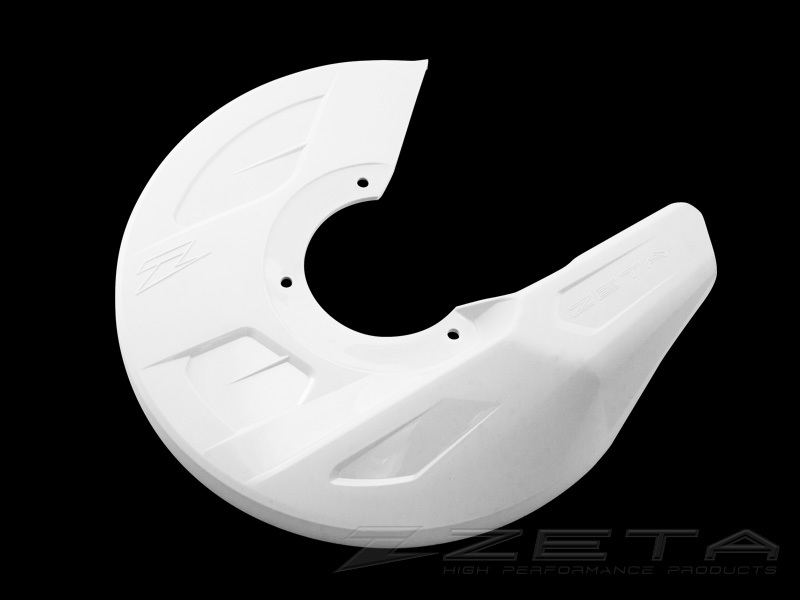 - New design of durable plastic front disc guard. - Developed with factory Kawasaki racing team and Yamaha racing team in Japan, and used on their race bikes. 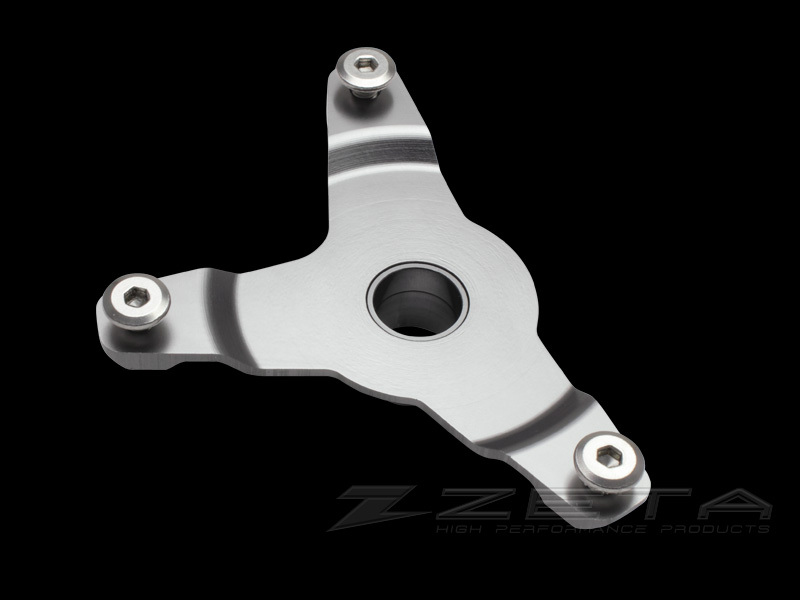 - Protect your front disc and brake caliper from rocks, bushes and debris during your ride. 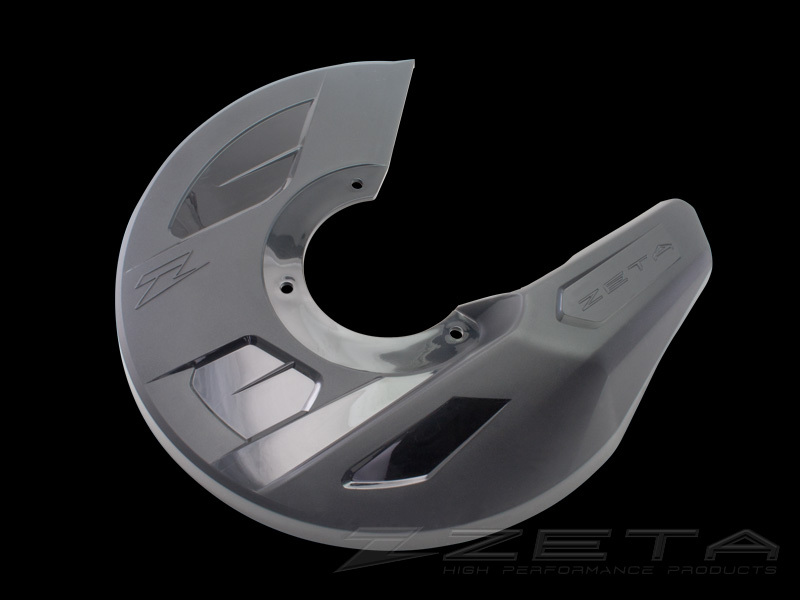 - 270mm disc guard size accepts most dirt bike’s front brake disc. 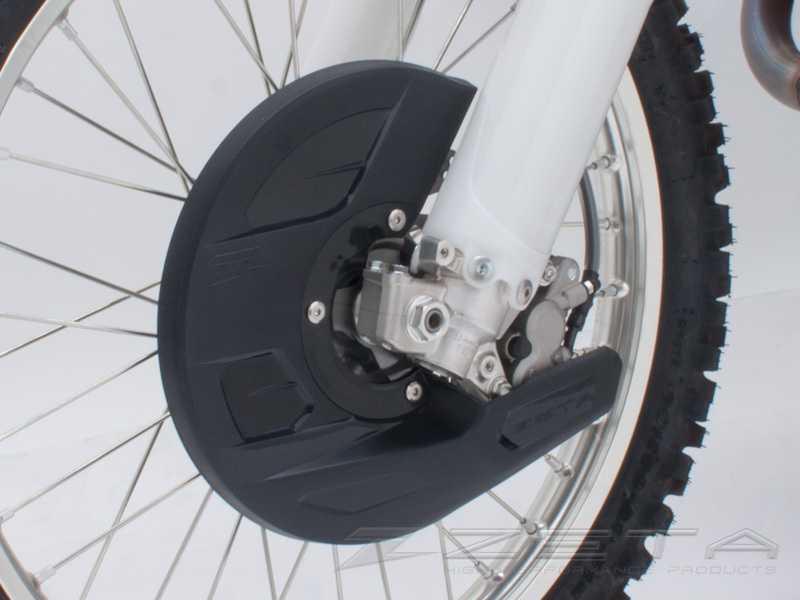 - Model specific mount kit is required to install the disc guards on your bike. - Available black and white color. - Comes with disc guard mounting stainless bolts.